#Pacojet 2 PLUS: Perfection à la minute. The enhanced processing capability experts love. 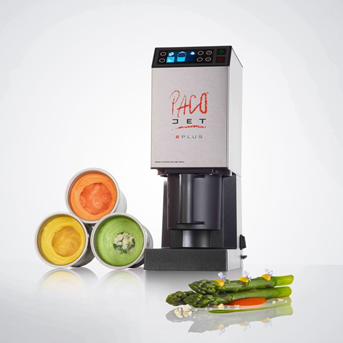 The #Pacojet 2 PLUS takes pacotizing® to a whole new level. Thanks to the new programmable automatic repeat function, recipes can be pacotized® up to 9 times with over pressure – saving you valuable time. The innovative new blade locking system ensures that the “Gold-PLUS” pacotizing® blade is securely anchored, also for repeated pacotizing®. · #Pacojet 2 PLUS NEW blade locking system ensures that the pacotizing® blade "Gold-PLUS" is securely anchored. 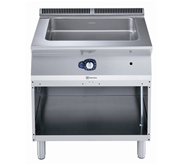 This #Pacojet revolutionary cooking system is designed and manufactured exclusively in Switzerland. One reason we are confidently able to offer our customers a special five-year warranty on the powerful, brushless motor.